Ha! These are so great, definitely something I need to try. 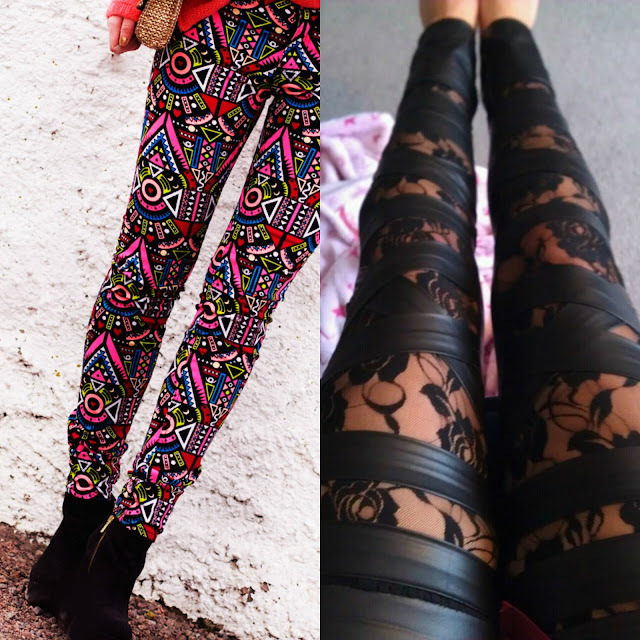 I actually like leggings a lot!! All of these leggings are super kewt; and I just have to ask... where did you find them? These are great. 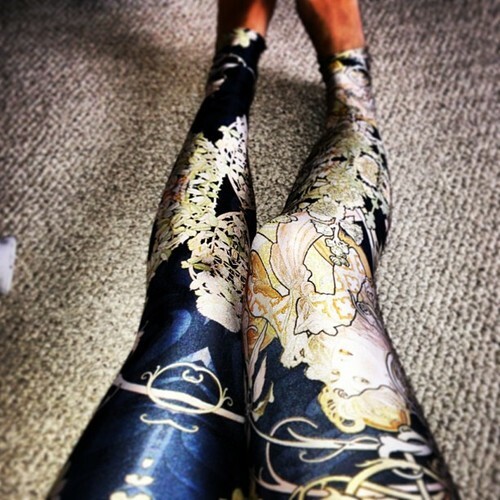 Love fun leggings.